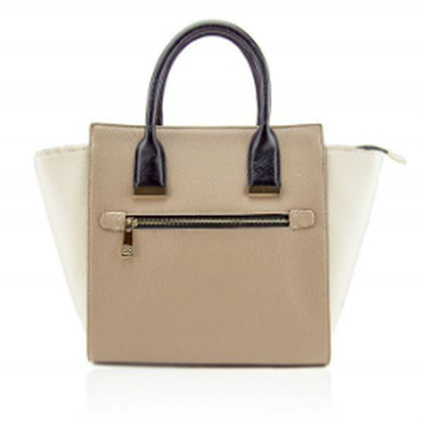 88 Natalie Block Tote Handbag Giveaway ($60 Value)! Looking for the perfect bag this Holiday season? Look no further! 88 Handbags has a great selection of high quality handbags to meet your needs. Environmentally safe and vegan free. Now is your chance to win one of their awesome Natalie Block Tote Handbag’s ($60 Value)!